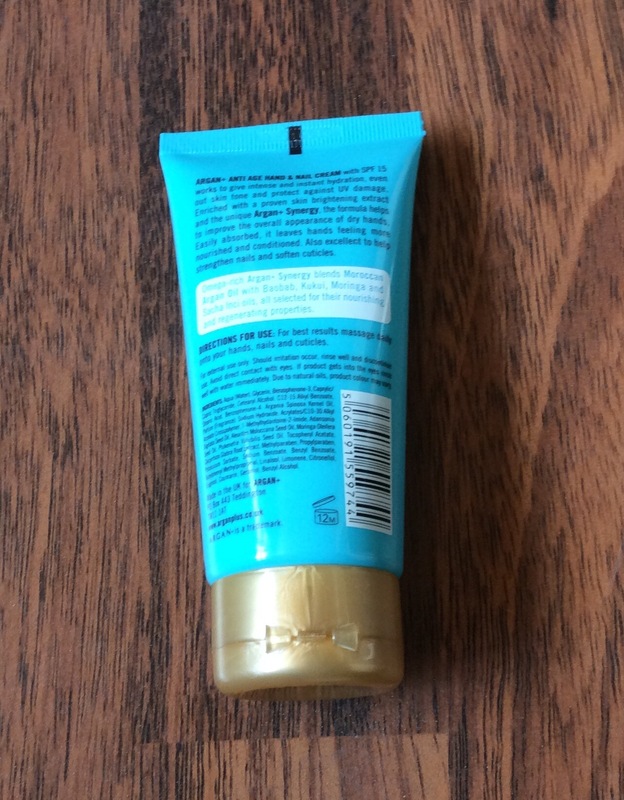 States on the information booklet ‘is easily absorbed and works to give intense and instant hydration, even out skintone and protect against UV damage’. 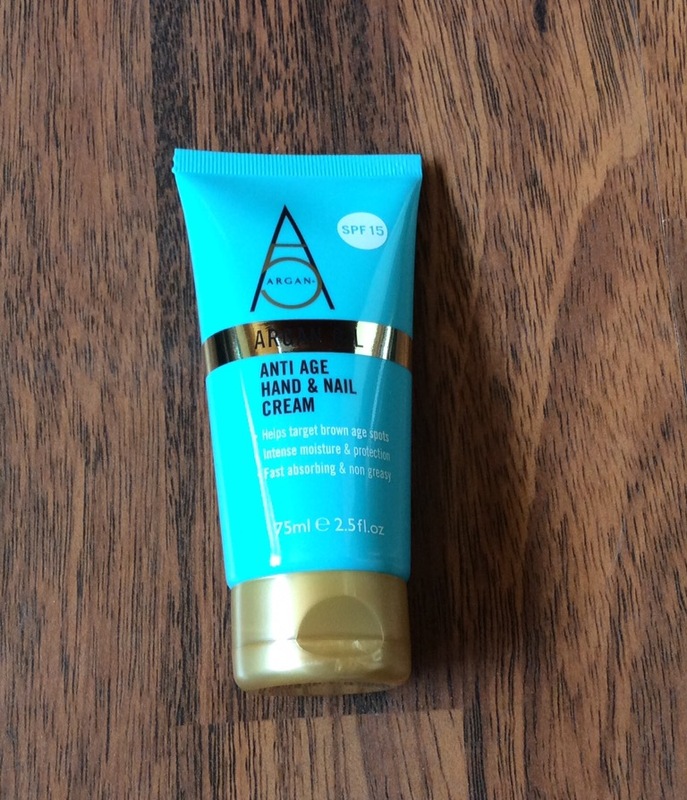 This creamy product sinks into skin v quickly, hands feel smooth, hydrated and I absolutely love the smell – the mixture of different oils give off a gorgeous relaxing fragrance, cannot stop smelling my hands when I use it. FULL SIZE= £16.00 – however on ‘sale’ on a number of online sites. 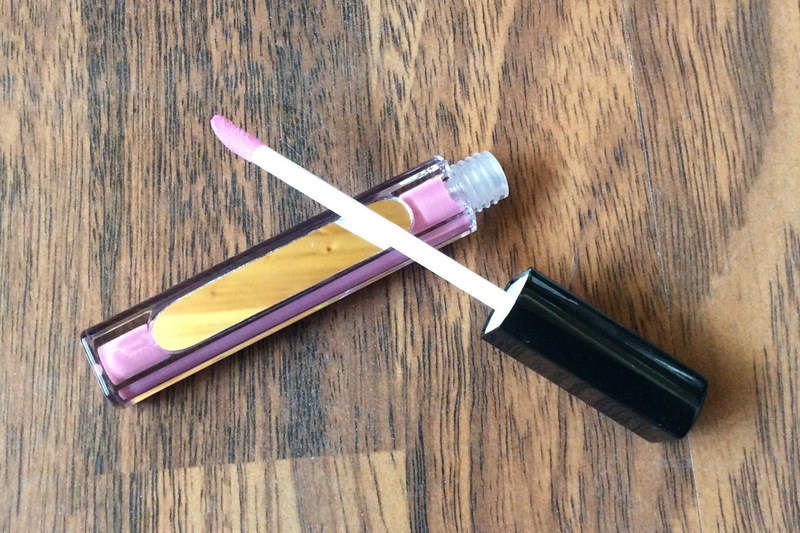 Nothing in booklet as substitute product – I like the packaging with built in mirror and it has a lovely sweet fragrance – is v slightly tacky but does give a lovely sheen to the lips. Plus the extras included in this month’s box were sachet samples of the The Hero Project Glow Drops and Nanoblur Cream, a packet of Propercorn and a £10 Voucher Code for Zalando. 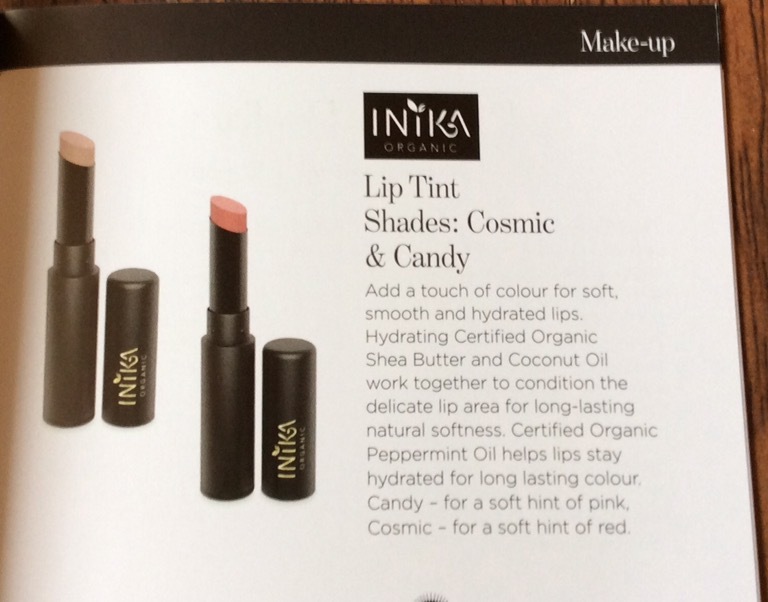 Although still excellent value again this month, I was disappointed as I know a lot of other subscribers were as although the earlier preview / shortlist showed the two Inika lip tints below, neither of these were available to choose when this month’s box became available. That is why I made the selection I did as was not really interested with any of the remaining items although I am glad I selected the handcream as I love it already. I contacted YOU beauty box through their facebook page early on the 1st September 2016 (as did a number of other members) to ask what the problem was and why the Inika products were not available to choose and why members had not been informed and they replied as follows ‘Thank you for your comments and we appreciate your disappointment. Unfortunately there was a problem with the Inika stock so we could not put it live’. I appreciate their response but I believe they could have avoided a number of members being disappointed if they had kept them informed because I believe good prompt communication is key in any venture / business. Hopefully this is just a one off glitch, as up to now have been v impressed with this subscription service and have been subscribed since the beginning. 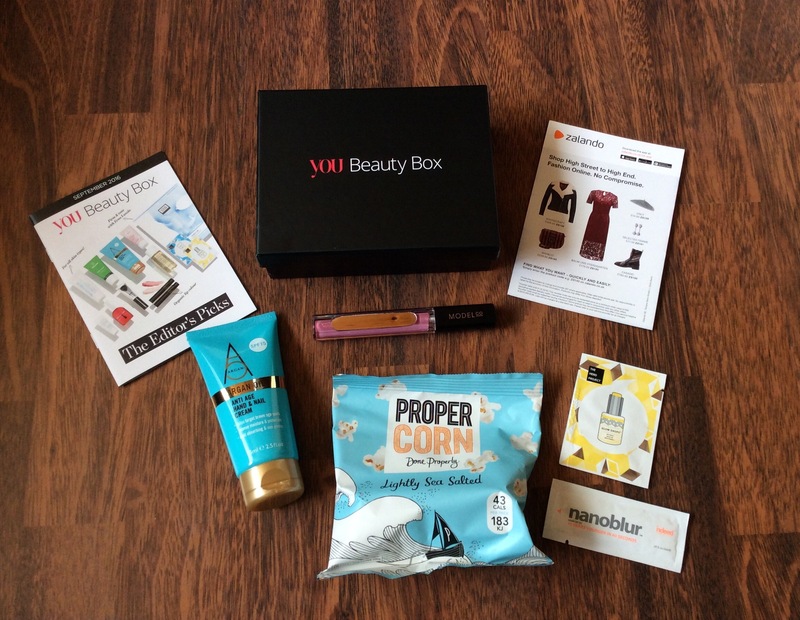 Therefore I would still definitely recommend trying the YOU beauty box if you can because of the value of products / cost of box – subscriptions start at £6.95. However as always, please remember if you are interested in specific products you need to make your choice early as some products may sell out quickly.